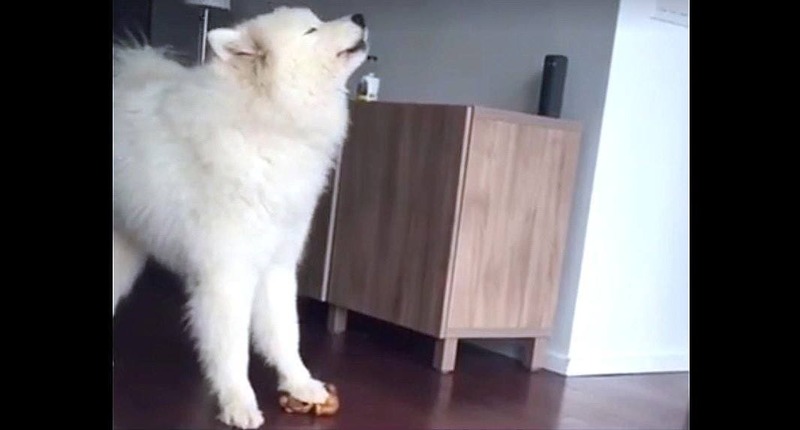 If emotion is the very heart and soul of music, then this dog is full of it! This dog clearly gets it. Music is all about emotion and how you feel. The best music seems to pour almost straight from the soul. And if there’s one thing this dog has a lot of, it’s soul!